Make it Macclesfield is delighted to hear that acting Chair and founding board member Mike Rance received an MBE in the 2018 Queen’s New Year’s Honours List. 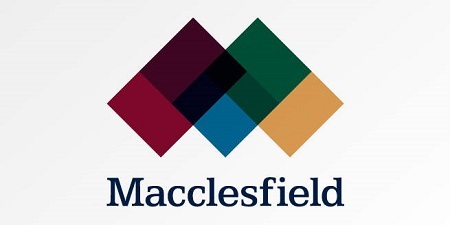 Mike has worked hard for Make it Macclesfield as well as for several other charities and Community Interest Companies both in Macclesfield and nationally. Mike commented: “Suffice it to say that I feel very proud, not just for the award itself but for the fact that a number of people I’ve worked with over the past few years felt I warranted it. I feel very privileged to have had the opportunity to have worked with them.